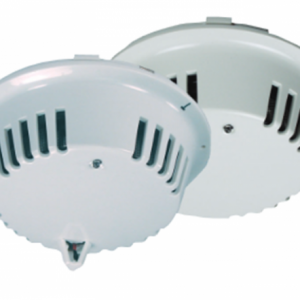 Are you in need of a reliable smoke detector? 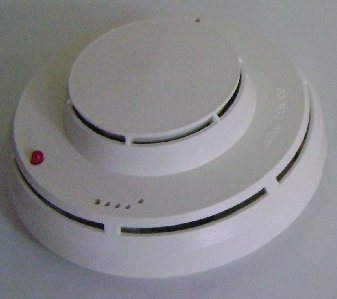 With the Siemens Smoke Detector HFP-11, you get an intelligent fire detector that comes with a wide range of features. 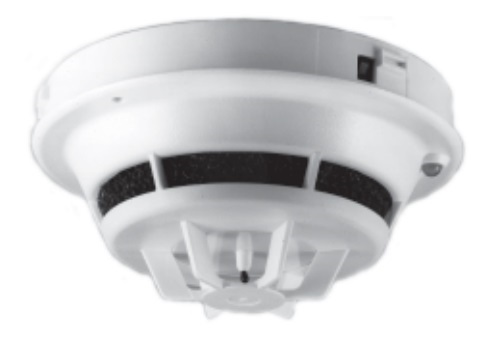 Not only is this a two-wire device, but it is capable of sensing both heat and photoelectric smoke. 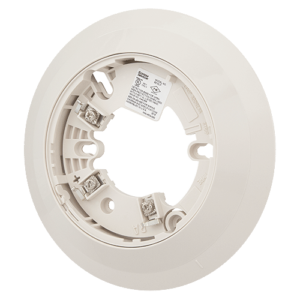 This device is currently compatible with the XLS and FS-250 control panels, and it works with several different bases and accessories. 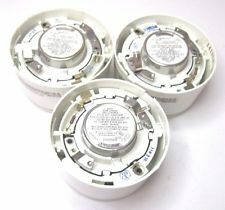 For more details about this detector or the products it is compatible with, contact Life Safety Consultants today!